My boys have been eagerly awaiting some new Sensei characters to add to their Skylanders Imaginators play. The three we were sent to review did no disappoint! 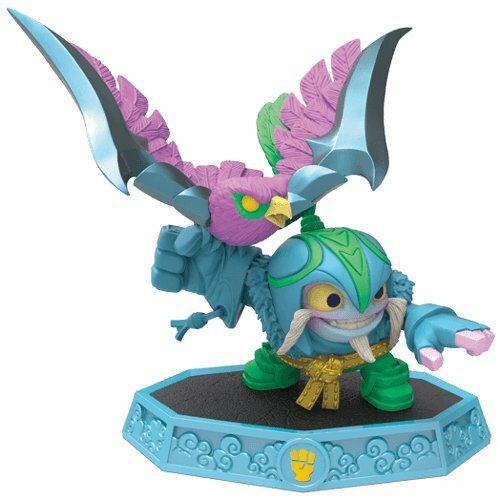 We take a quick look at some of the features in our review of the Skylanders Imaginators Sensei characters: Pain-Yatta, Grave Clobber, Egg Bomber Air Strike. The Master Egg Bomber Air Strike (Fight and Flight) is a very cool guy. He has a bird with him that acts like a boomerang. Players can send the bird out and have him return, doing much damage and destruction to enemies in the process. This Sensei character is of the air element. Pain-Yatta is my favorite. He is of the magic element. His backstory is that he grew up as best friends with a unocorn (a unicorn with a churro horn.) After his friend disappeared, he came to believe the Skylanders were behind it -- but they weren't. 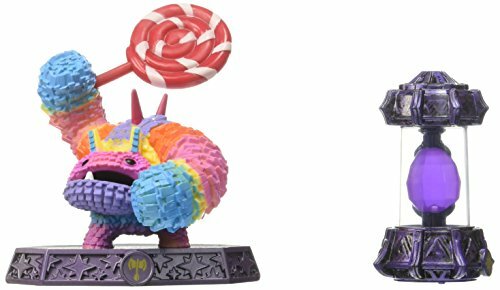 Now, he works with the good guys, eating candy, becoming more powerful, and protecting the Skylanders while still searching for his unocorn friend. When Grave Clobber starts out, he is very slow. As you use him and he levels up, he gets significantly faster. He amazing strength. He is a resurrected mummy of the water element. He uses water to injure his enemies.